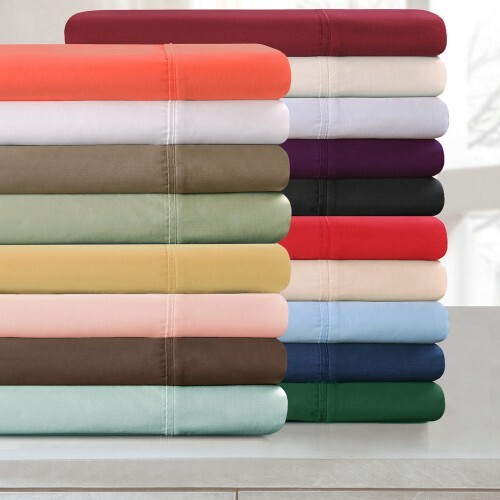 Bedding doesn’t get better than this! 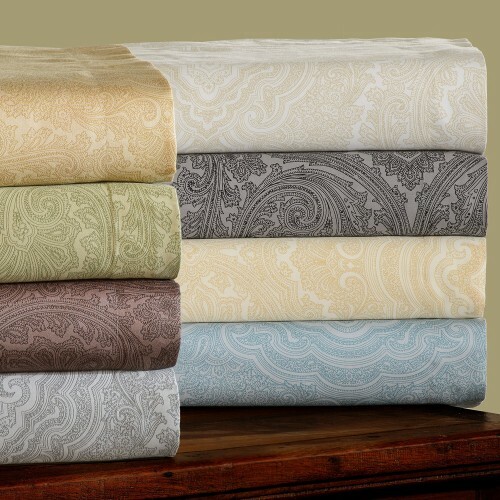 Prized for its softness, luster and long wear, this bedding is crafted from 100% Egyptian Long Staple Combed Cotton woven with an unrivaled 1500 Thread Count for the ultimate in luxury. 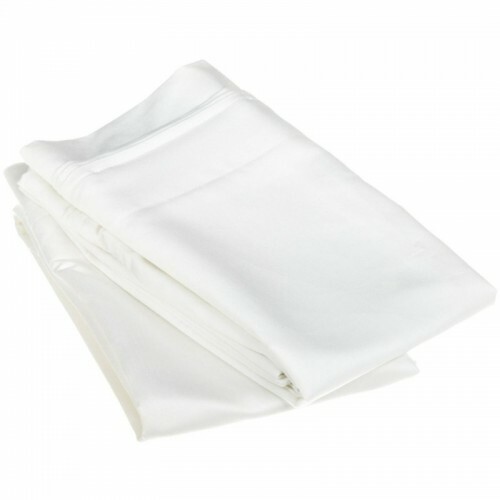 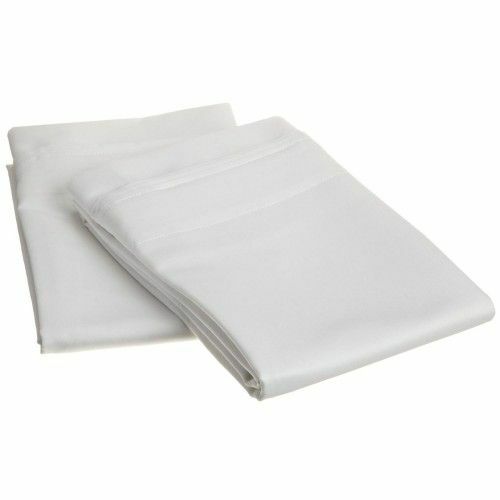 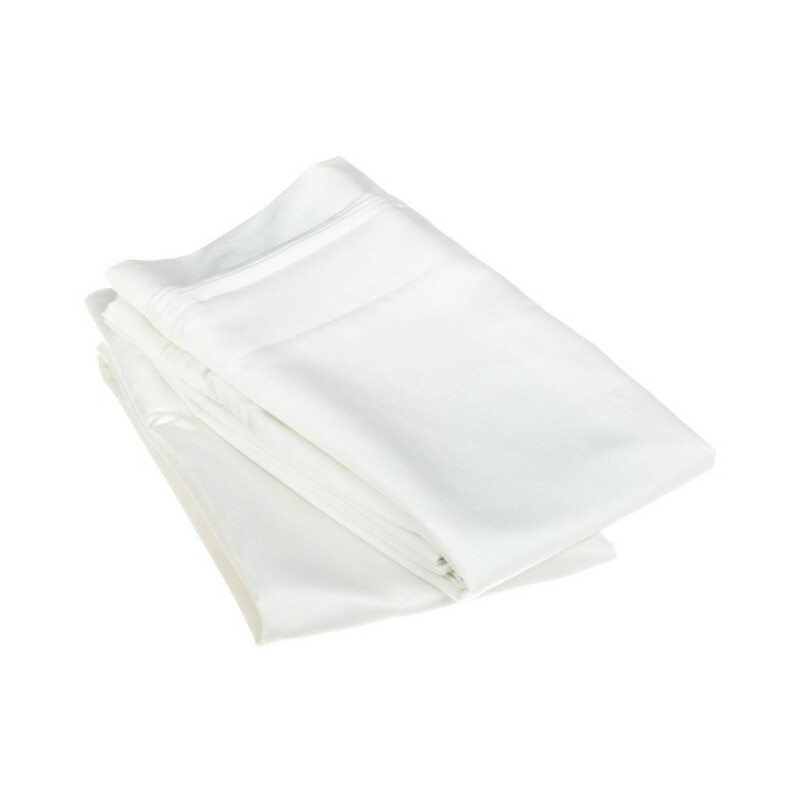 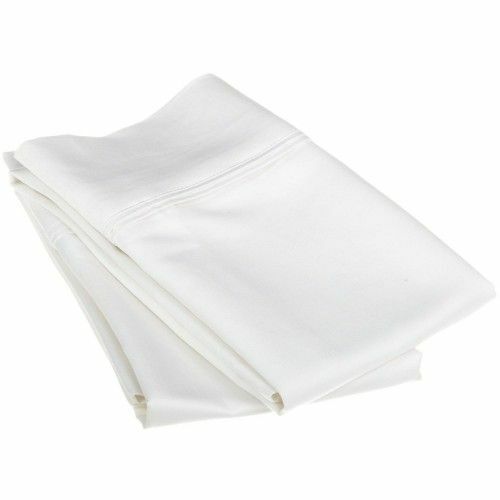 These 1500 thread count pillowcases of premium long-staple cotton are "sateen" because they are woven to display a lustrous sheen that resembles satin. 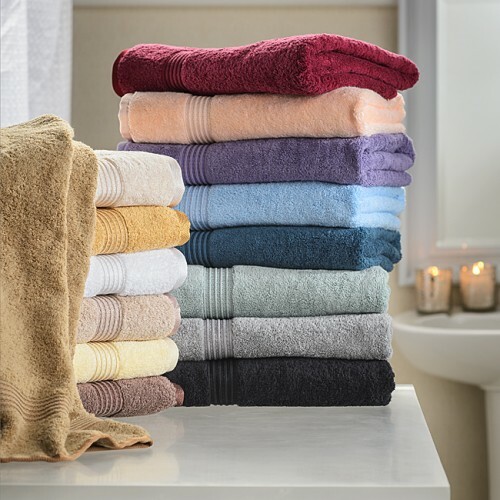 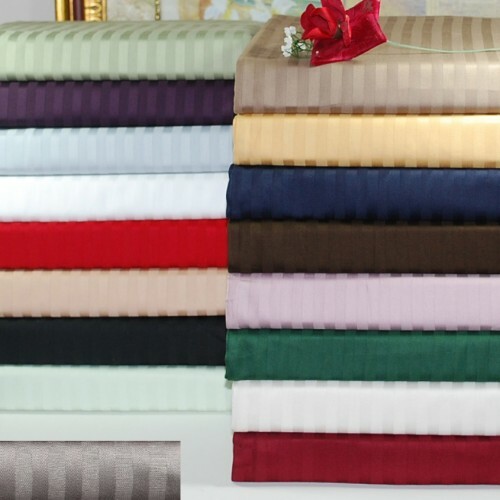 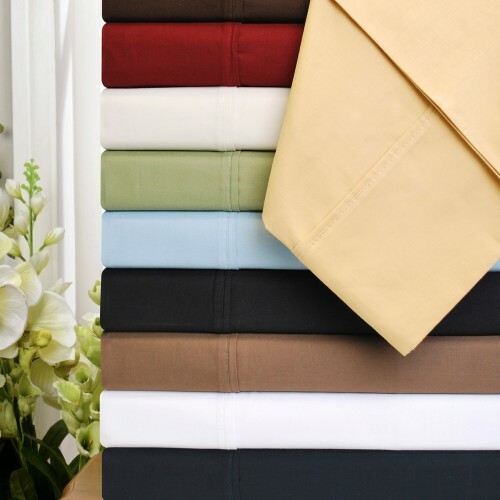 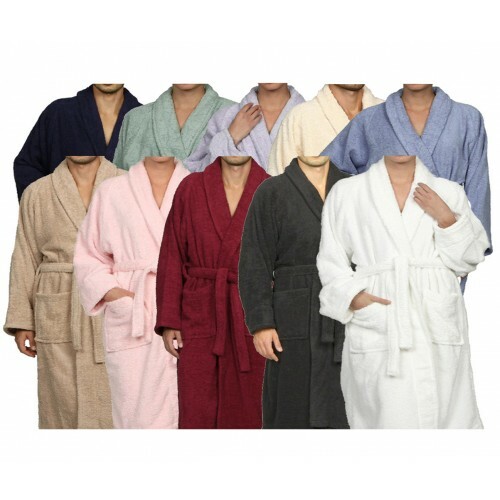 Our 1500 Thread Count pillowcases are available in 9 Colors in Standard, King. 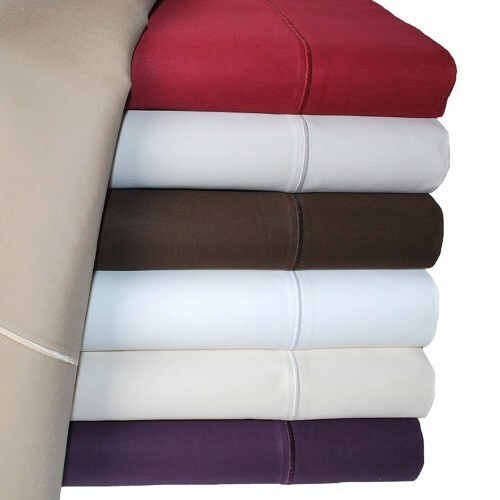 Each set includes a two pillowcases.